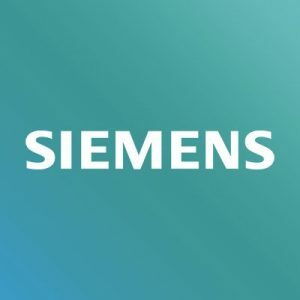 Siemens AG, a Berlin and Munich, Germany-based technology company, is to acquire Mendix, a provider of low-code application development solutions, for €0.6 billion. 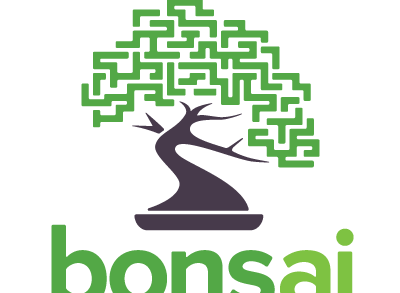 Closing of the transaction is subject to customary conditions and is expected in the first quarter of fiscal year 2019. Founded in 2005 in Rotterdam, Netherlands, by Derek Roos, CEO, and headquartered in Boston, Massachusetts, Mendix provides a software-as-a-service, low-code platform to build and continuously improve mobile and web applications at scale. The platform, available through SAP and IBM, is used by more than 4,000 enterprises, including KLM, Philips and Royal DSM, to build business applications and to improve operational efficiency. Mendix will accelerate Siemens’ current cloud, IoT and Digital Enterprise software capabilities and will also continue to deploy its technology to customers and partners across all verticals and technology ecosystem. 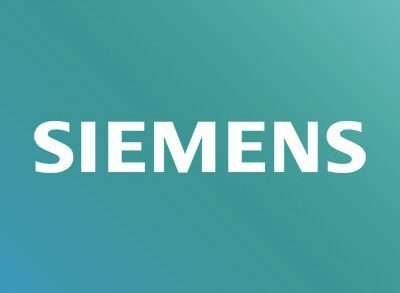 It will retain its brand and culture while Siemens will continue to invest in the company’s independent product roadmap. 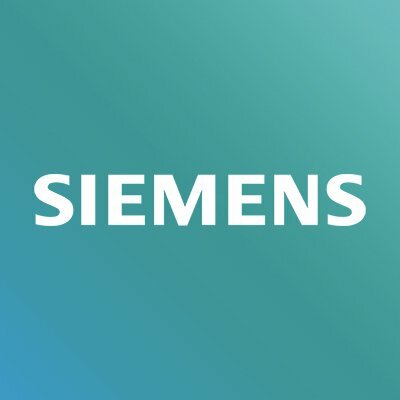 The company will be part of the software business of Siemens’ Digital Factory (DF) Division, with the platform also deployed across other Divisions.